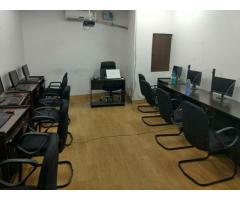 commercial Space for Rent Near HDFC Bank, Evershine Main Gate, Opp. 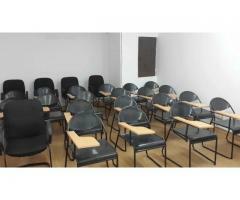 J.B.Ludhani High School, Area :- 2,000/- Rent:- 160/ sq.ft. 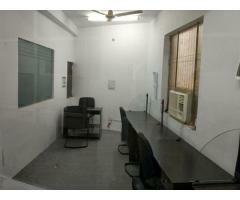 Offices for rent with attached toilet bathroom in Mira road E.The offices are on the ground floor and are road facing.The offices are suitable for retail,godown,back office etc. 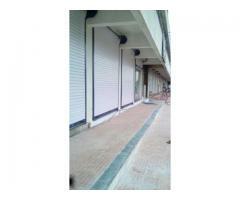 Attention - Commercial space for Sale in south city 2, Front location, Heart of south city 2. 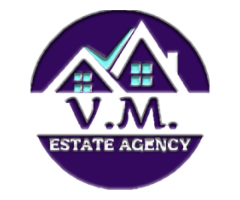 Commercial space for sale in south city 2, Excellent location, Surrounded by thousands of families, Schools, Universities, Academies etc. Suitable for Institutes, Academies, office, Service center, Restaurant etc. Hottest Deal..Grab it before you lose it.